Phoenix Keating sure knows how to bring it. 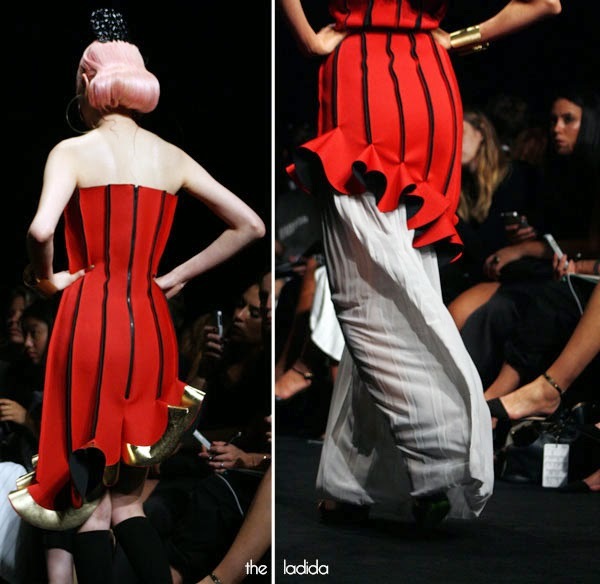 At Mercedes-Benz Fashion Week Australia he showcased a Spanish inspired collection 'La Diosa de Oro' mixed with his 'signature' of the 1950's influence. 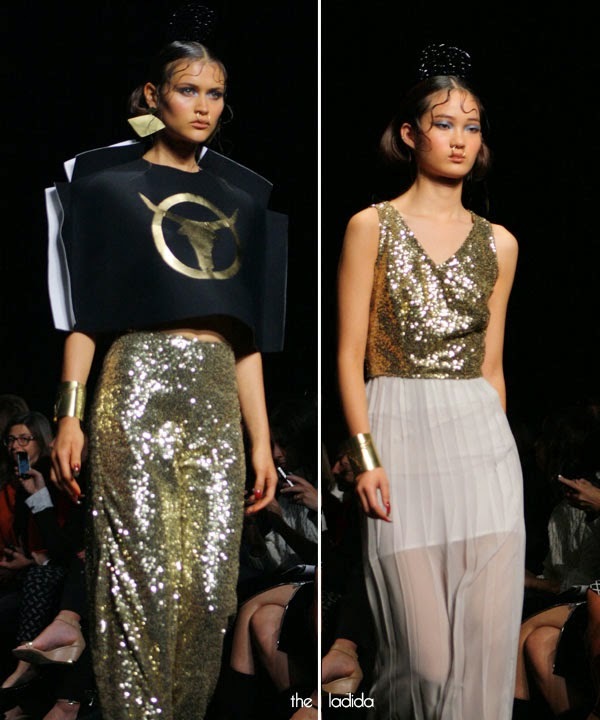 The collection was characterised with flares, bulls, red, gold and even a distinctive nose ring on the models! With the epic hair by TIGI, make up from M.A.C and nails from Essie. For more Mercedes-Benz Fashion Week Australia click here.